Coastal Valley Camp & Crafts is a small site that is perfect for families. It offers facilities for campers, tourers, glampers and motorhomes. 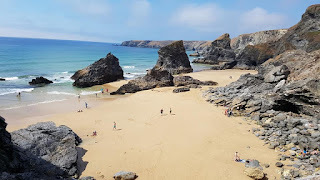 The site is located in the seaside village of Porth which is within popular Newquay, Cornwall. In the centre of the valley is the touring ring. This caters for a total of 25 tents, motorhomes, VW and caravans. 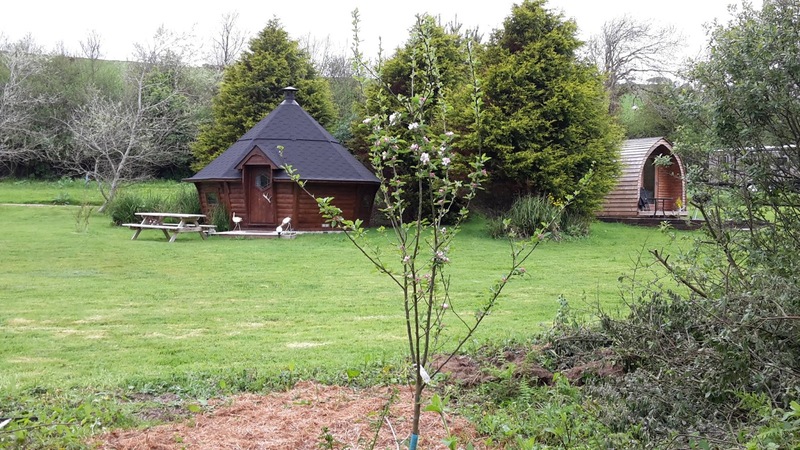 BBQ Lodge: This spacious lodge can sleep 4 people in a raided double bed and 2 single beds. It has a central fire for cooking. There is access to an en suite pod which has hot water, sink and flushing toilet. The spacious outside space and loungers and picnic bench allow you to sit out of an evening absorbing the peace. Safari Tent: This large tent can sleep 6 in a king, twin and double. There is a well equipped kitchen and 2 pods at the rear which provide washing facilities. 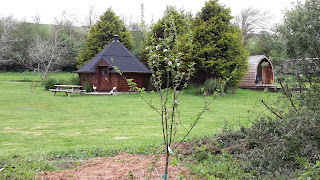 Wooden Pod: This cosy pod sleeps 2 plus 2 small children. There is a small well equipped kitchen and full en suite. Outside is a small deck with charcoal BBQ. The area surrounding the site is beautiful and ideal for exploring on foot. You will find plenty of wildlife and there are 3 beaches within walking distance. Watergate Bay is close by and where you will find places to eat, shops and Jamie Oliver's Fifteen.